Arla Foods amba’s conventional milk price will be unchanged for November 2018, with the UK manufacturing price per litre remaining at 32.47 pence. Arla farmers are paid on constituents via a manufacturing schedule.For ease of comparison, the liquid price is 31.21 pence per litre, based on 4% fat and 3.3% protein. 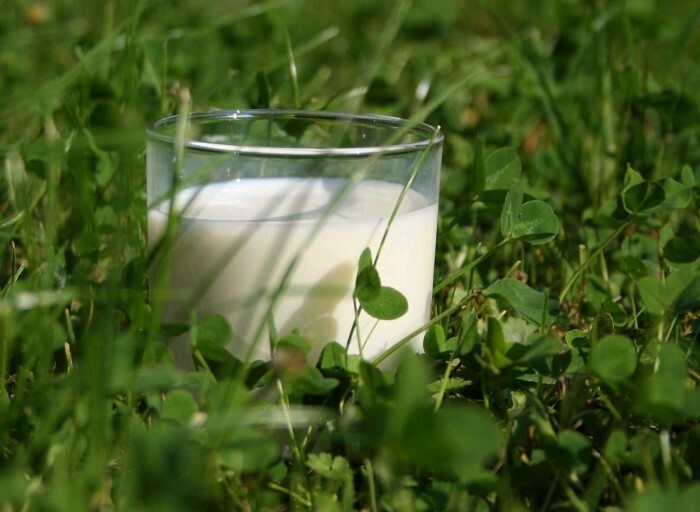 The Arla on-account price for organic milk will also remain unchanged from 1 November. Arla Foods is a global dairy company and co-operative owned by 11,200 dairy farmers with circa 2,500 of whom are British. Arla Foods UK is the largest dairy company in the country and is home to leading dairy brands Anchor®, Arla Cravendale®, and Arla Lactofree® with a turnover of €2.9 billion. The UK is largest market within the Europe Zone, contributing 35% of the zone’s turnover and also comprises 25% of the Group revenue.